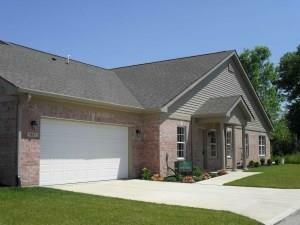 Large 3 bedrm with 2 baths, fireplace, covered patio and 2 car finished garage. Master bedrm. includes over-sized walk-with master bath which incorporates a walk-in shower, linen closet and two bowl vanity. Kitchen includes base stainless appliances, pantry and eating bar. 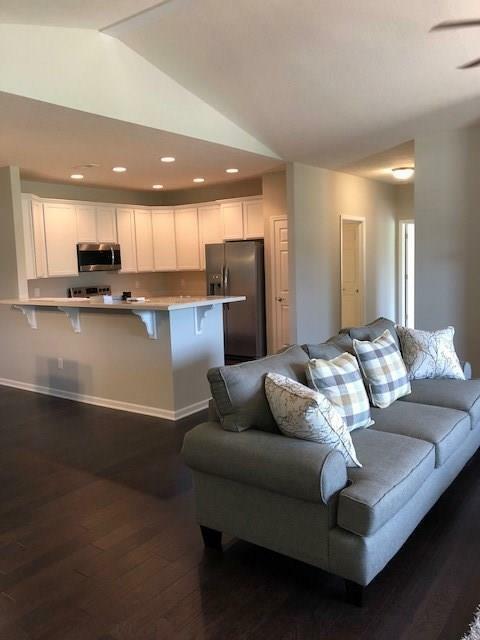 Separate dining area off kitchen and great room Open design with vaulted and raised ceilings. Customize and make this home your own with selections and colors. Low monthly fee of $159 includes water, sewer and trash.